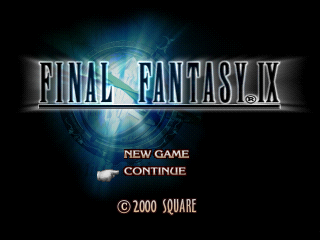 The beginning of the end for the 'classic' line of Final Fantasy titles, Final Fantasy IX is a love letter to every game that came before it. It follows the exploits of Zidane, a roguish young man on a mission to both kidnap - and rescue - a princess. What follows is an epic tale simultaneously silly and tragic. Released in 2000, Final Fantasy IX is both a story in and of itself and a wealth of references to previous games in the series, resulting in a grand, unique experience that has yet to be matched in some respects.